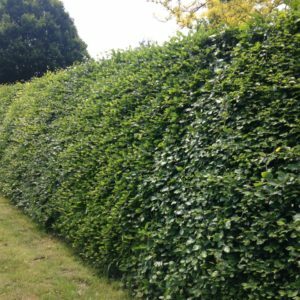 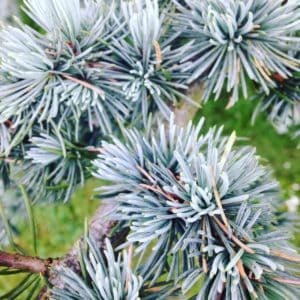 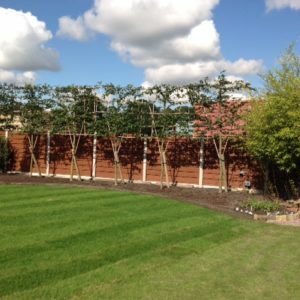 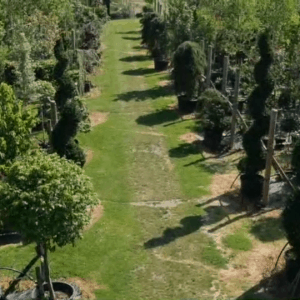 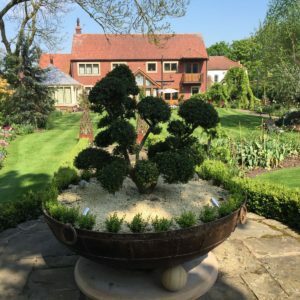 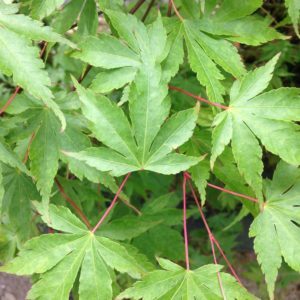 At Green Mile Trees, we have a beautiful selection of large trees in containers, hedging, multi-stems, conifers and topiary. 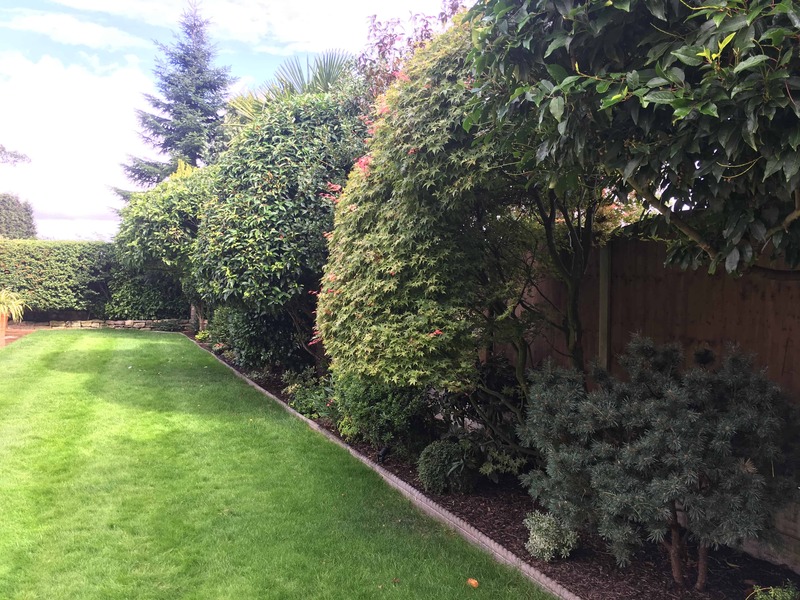 We’ve showcased a selection of these here. 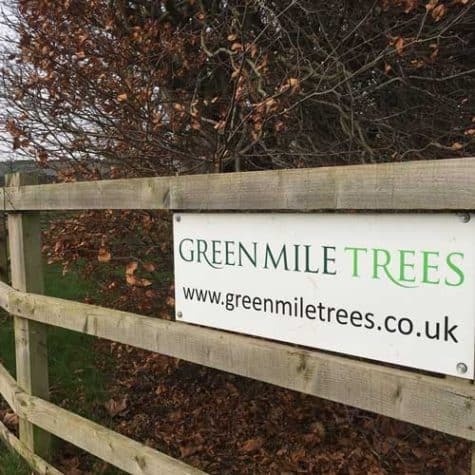 If you do not find what you are looking for, please download our latest Container or Field Grown Trees list, call us on 01777 702422 or email the Green Mile team.